It is with profound sadness that we announce the passing of our beloved mother Fokeltje in her 93rd year, one day shy of her birthday. 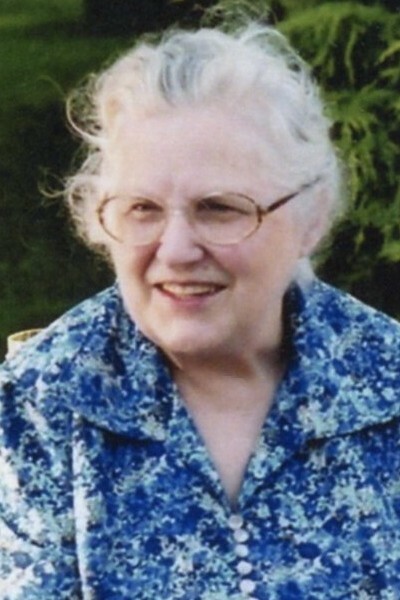 After a decade long, debilitating illness that severely limited her mobility and quality of life, she passed peacefully in the presence of her loving daughters. Predeceased by her husband Jacob, son-in-law Karl, precious granddaughter Rachel and brother Willem; Florence is survived by her brother Sikke in Holland and all her children: Sige (Jeanette), Howie, John (Nur), Bill (Cathy), Hilda (Ray), Sylvia (Barry), Ed (Kathy) and Pete (Cindy). Florence also leaves behind seventeen grandchildren and fifteen great-grandchildren with one more on the way. Her dignity, strength and determination in life remained with her to the end. She was a remarkable woman! Intelligent, disciplined, hard-working, gracious and kind. Mom you were an extraordinary person and a great mother. We love you and will miss you always.